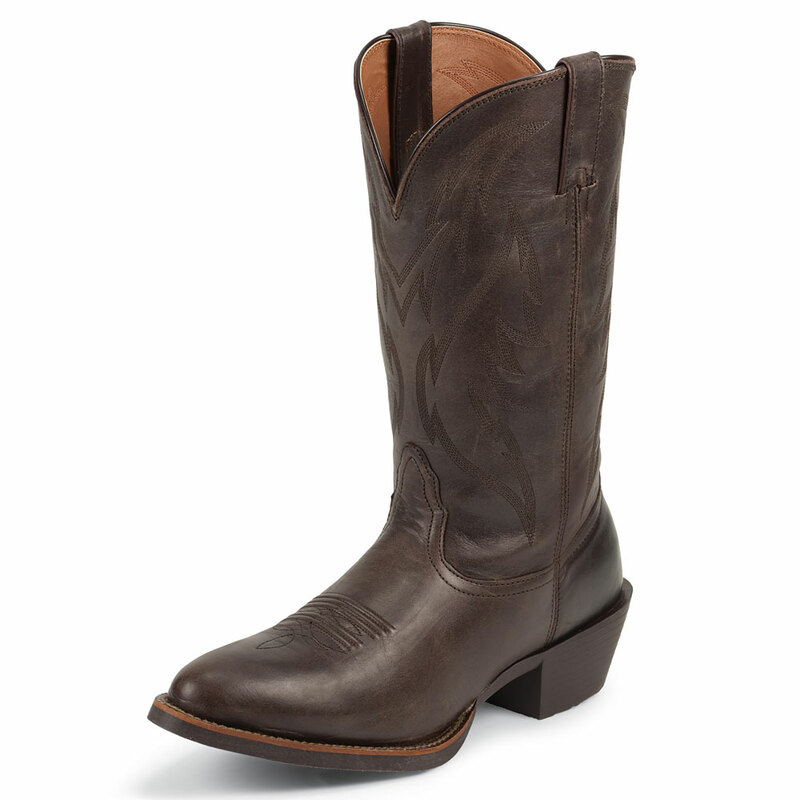 Handmade in Texas since 1883. 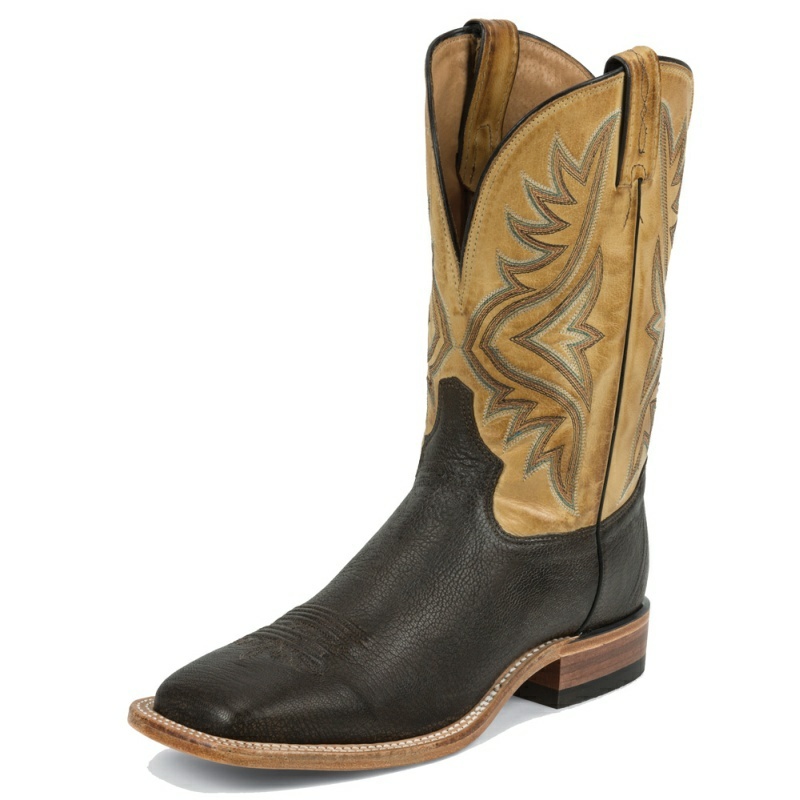 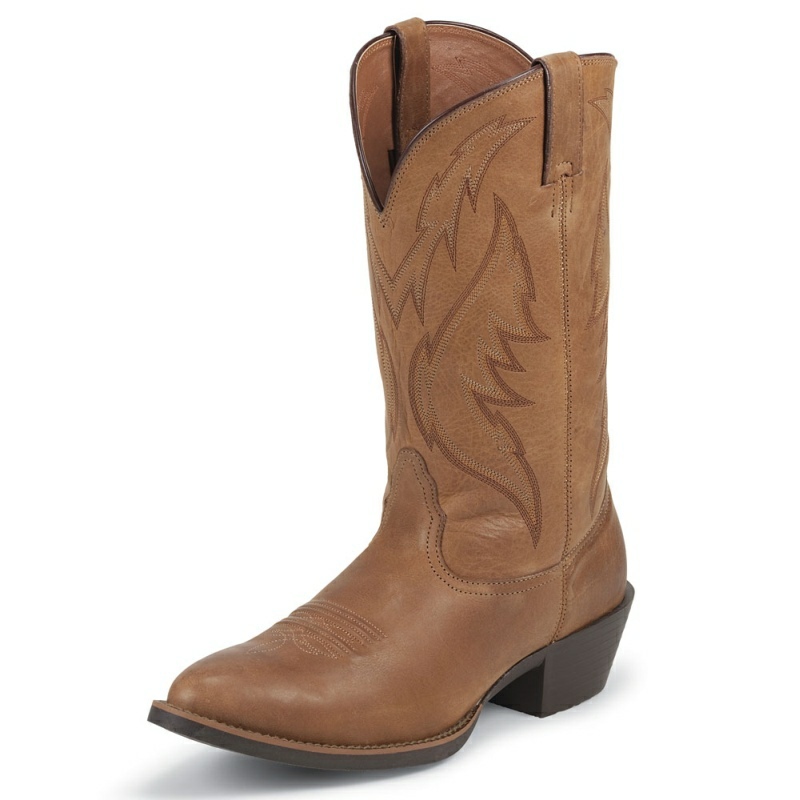 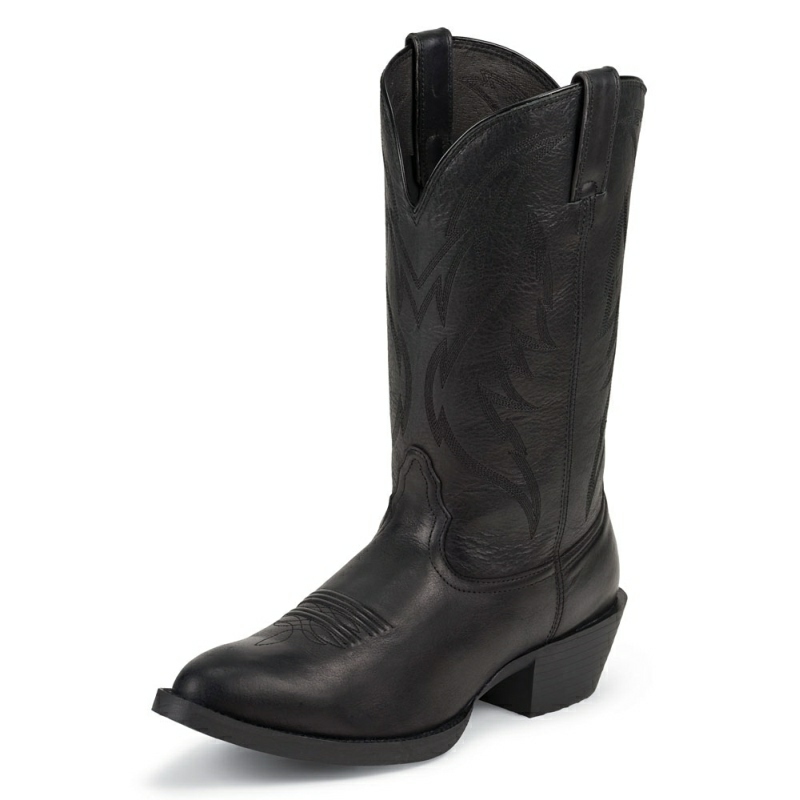 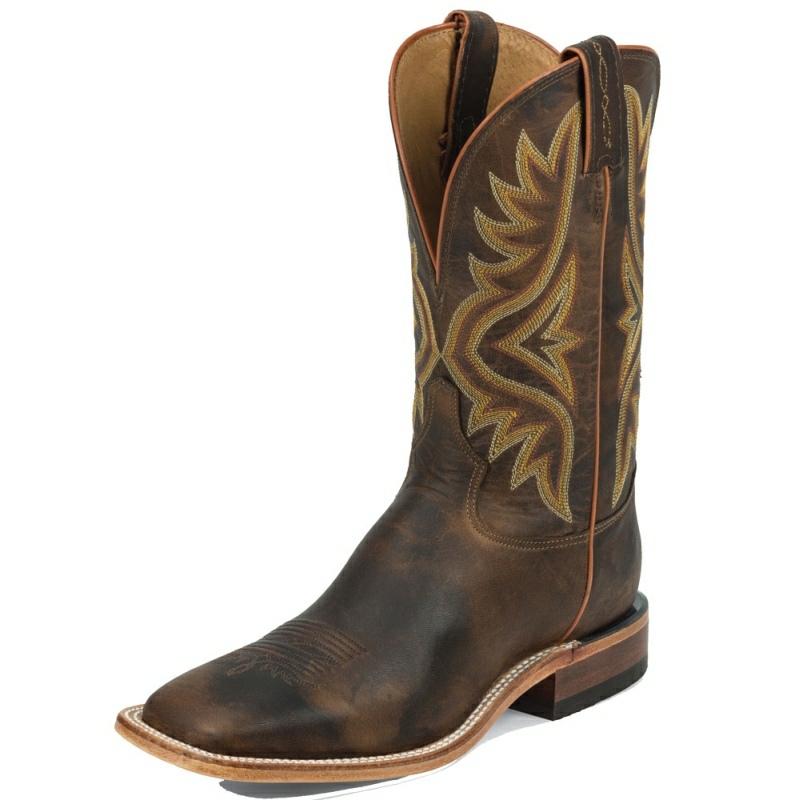 Men's Lucchese Classic Cowboy with Ayala Construction. 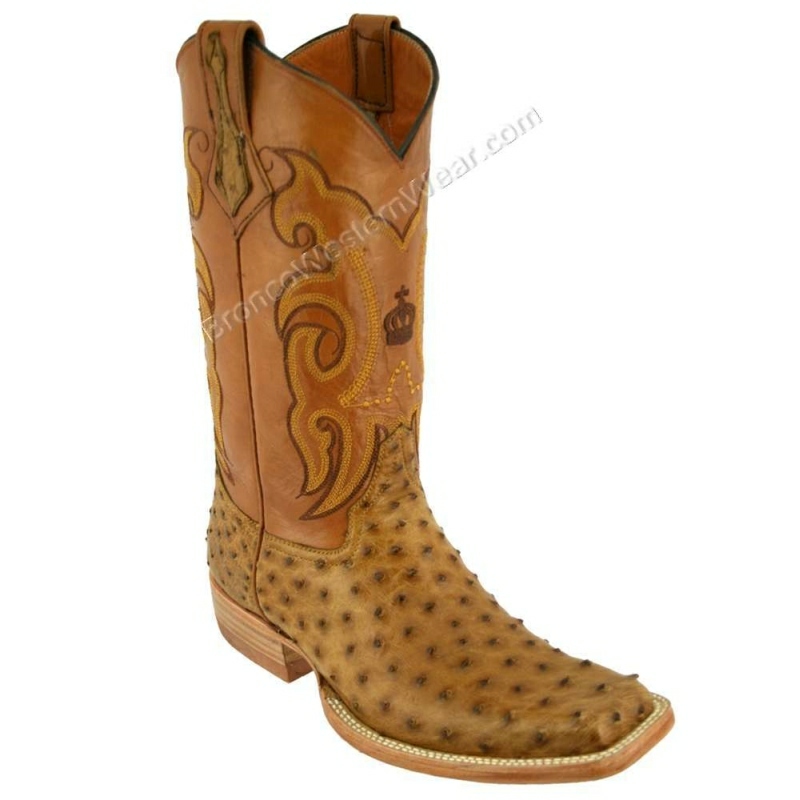 All toe, heel & width options available. 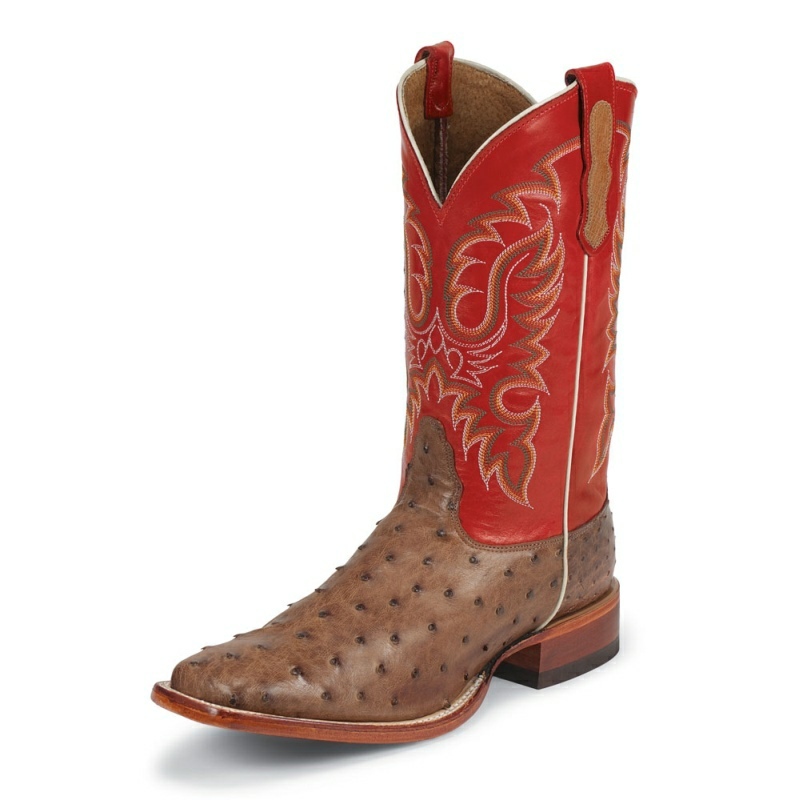 Lucchese is famed for its high-quality skins, and two crocodilian skins are used to make one pair of boots. 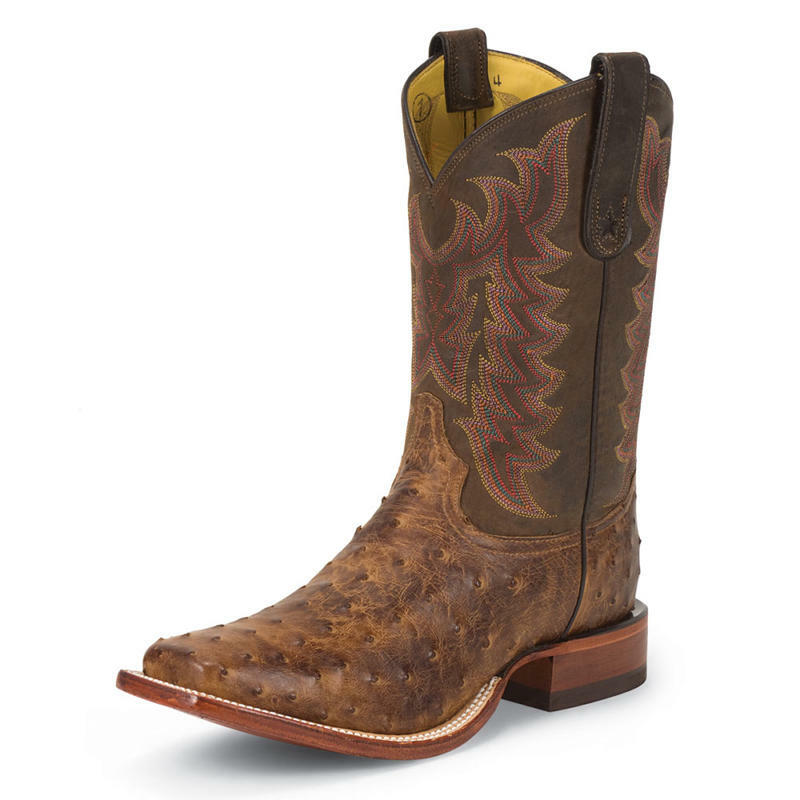 To make one perfectly matched pair, bootmakers intently study each skin's unique markings, tile size and pattern. 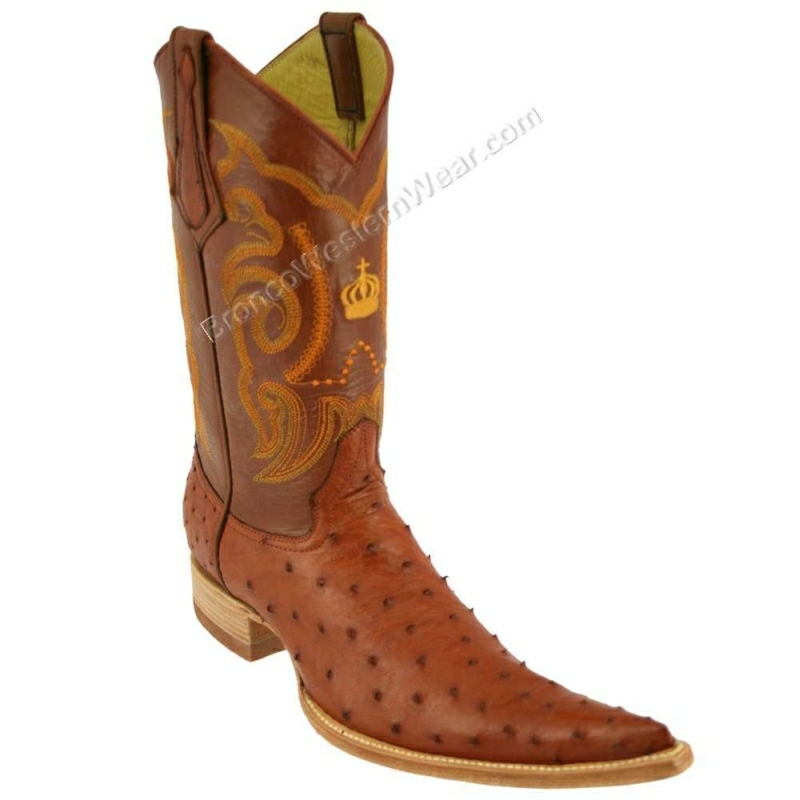 At times, up to 20 to 30 different skins are compared side-by-side before finding a close enough match, as each one is as individual as a fingerprint. 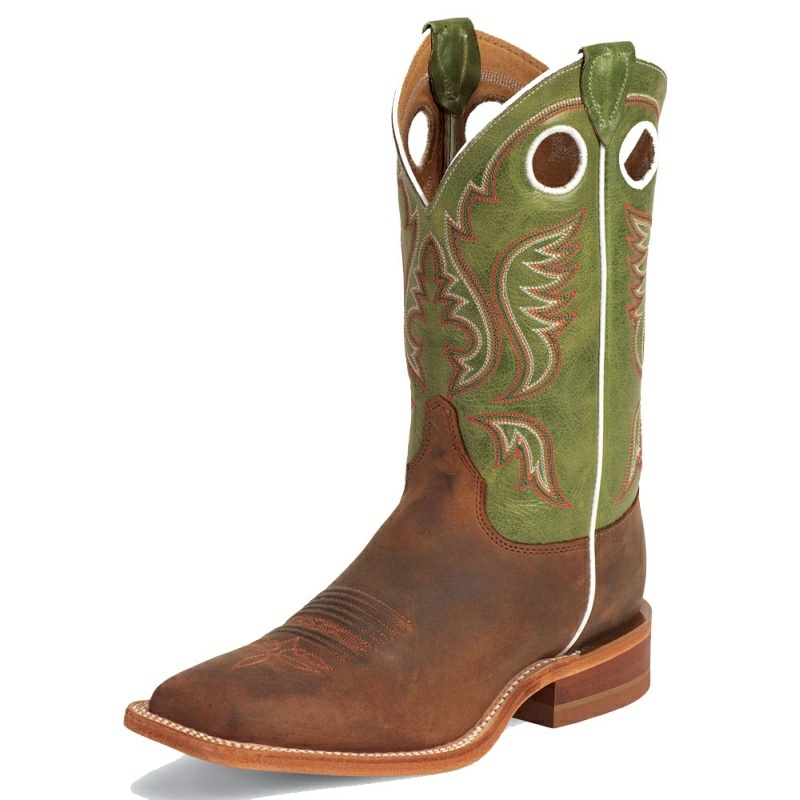 At Lucchese, perfection lies in such details.